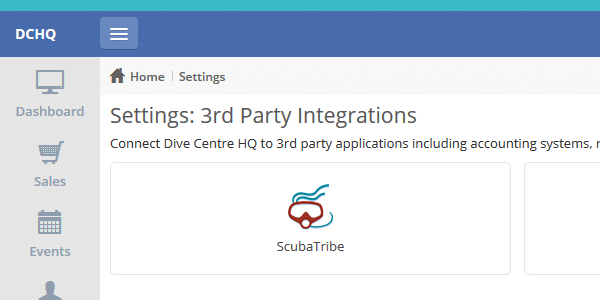 Dive Centre HQ and ScubaTribe have teamed up to make your life easier. 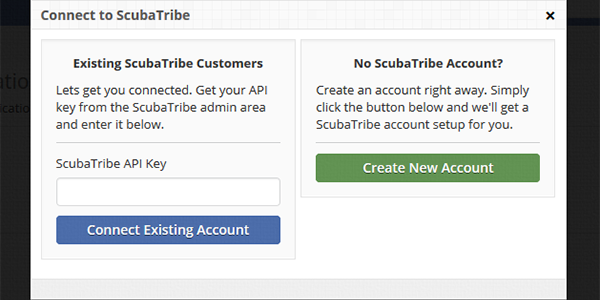 Simply connect your ScubaTribe account in your DCHQ admin panel (or signup directly from DCHQ) and start collecting feedback from your guests. 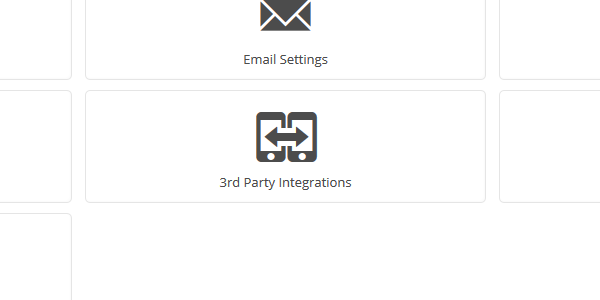 Log in to your DCHQ panel and navigate to Settings >> 3rd Party Integrations . If you cannot find your API key for an existing account contact us and we will provide it for you. Dive Centre HQ will then automatically request feedback from your guests when a transaction is completed and feed it back to you. See, painless.